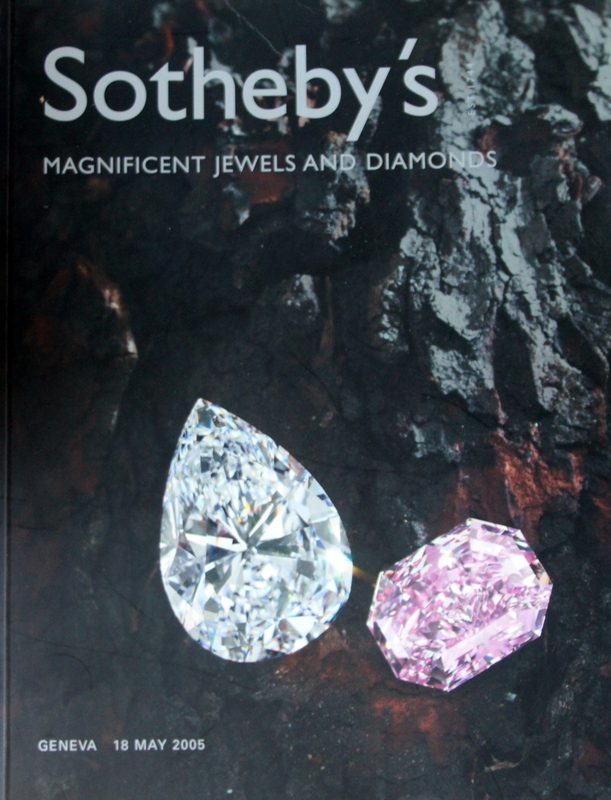 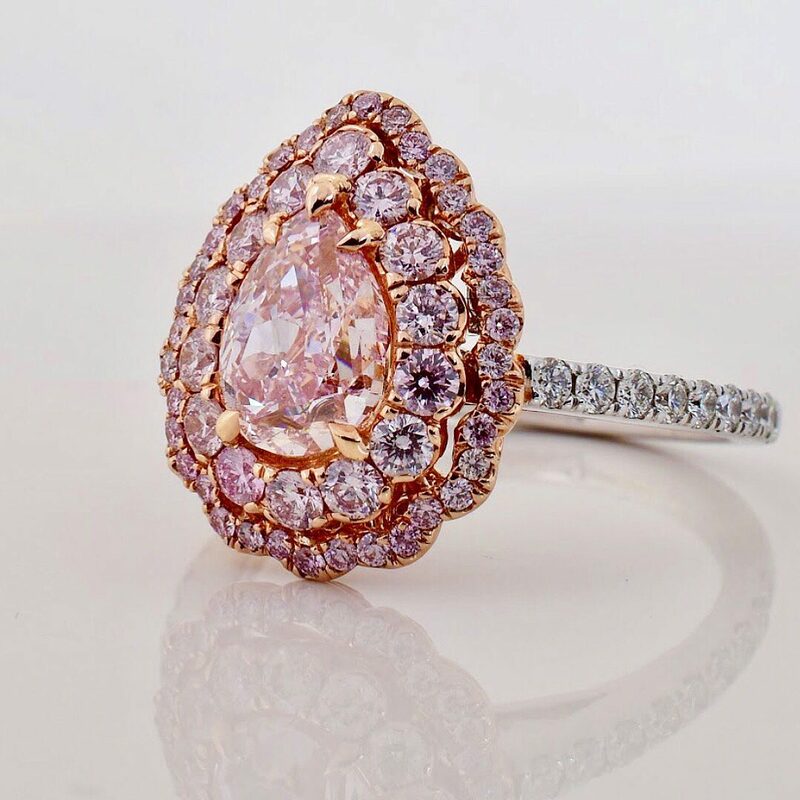 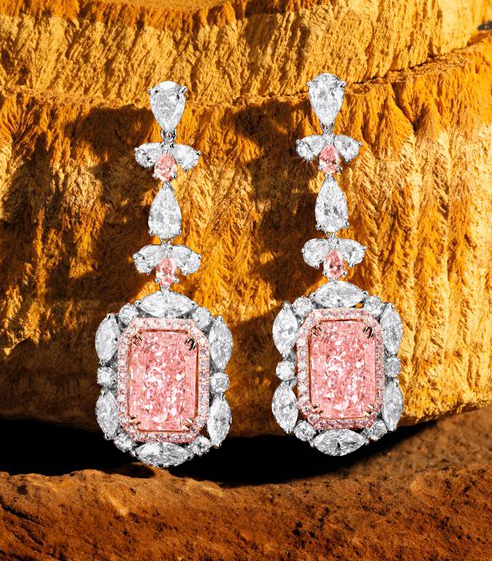 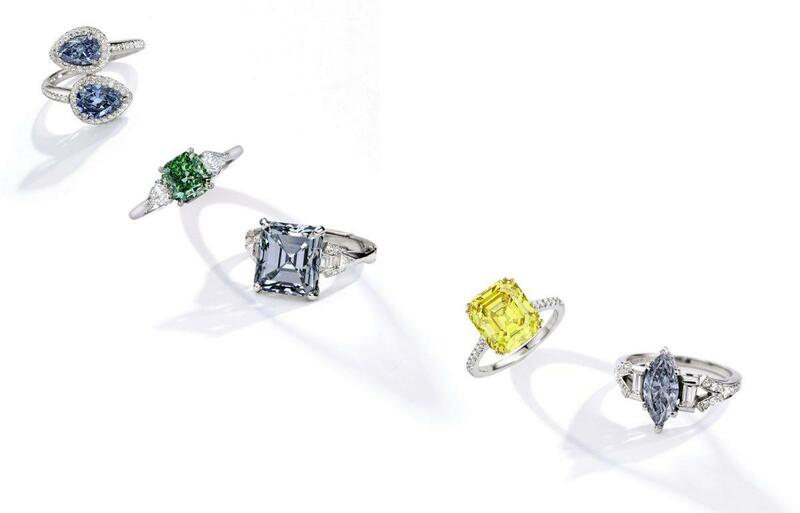 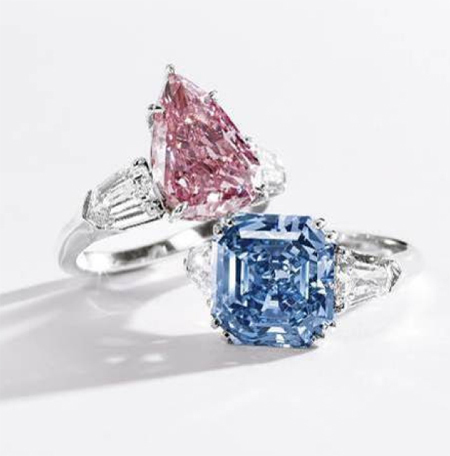 In the spring of this year the auction house Sotheby’s launched’s jewellery in New York with beautiful Fancy Coloured Diamond in the year 2015. 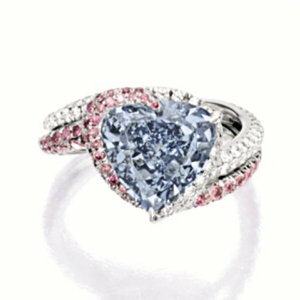 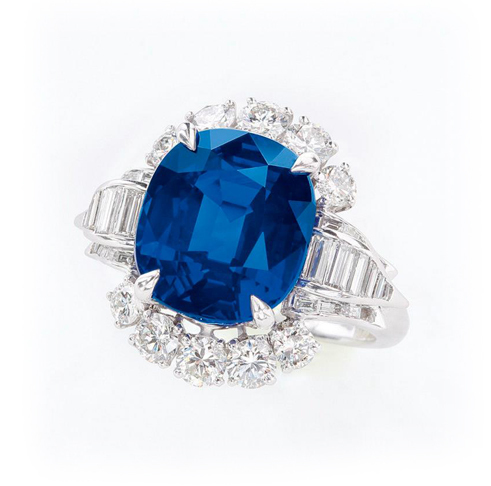 With revenues of $ 9.5 million, the auction was a mixture of colored diamonds , emeralds, rubies and sapphires. 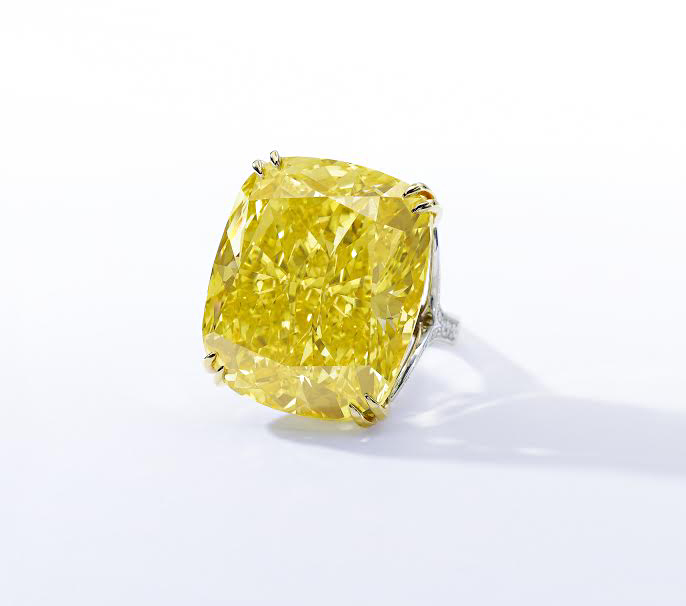 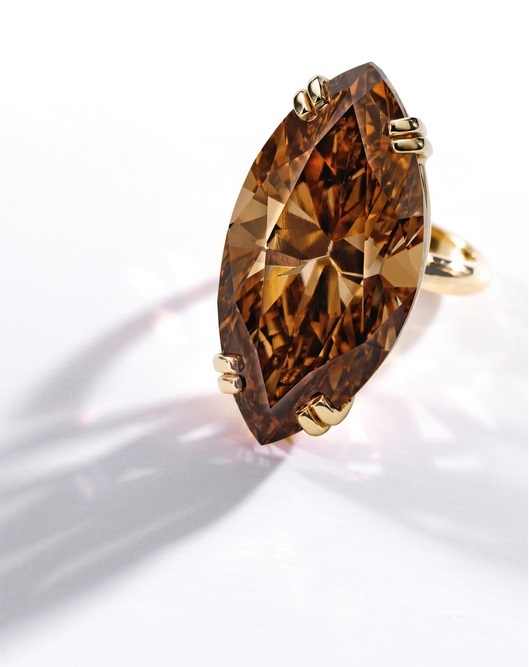 A 10.02 caret Fancy Intense Yellow Diamond cool reached a price of $ 237.500 in Platinum and 18 carat gold. 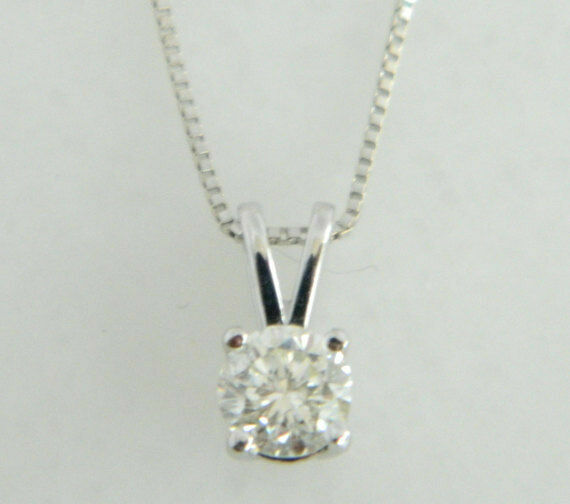 On the side are two trapezoidal white diamonds with a weight of each two carats. 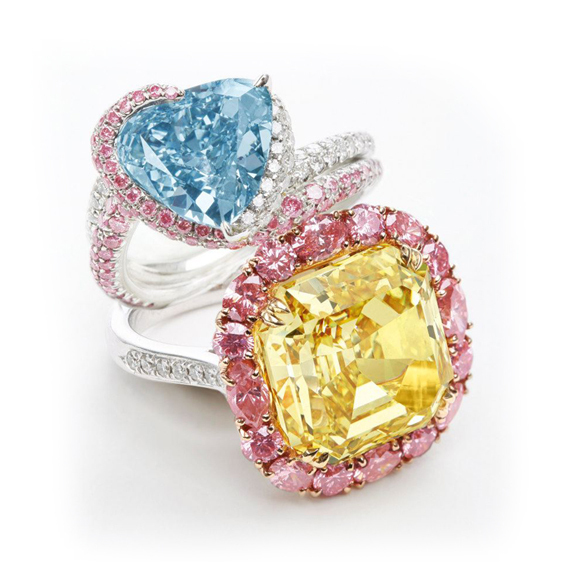 A fancy coloured Diamond Ring with three gems in pink and yellow scored $ 100,000. 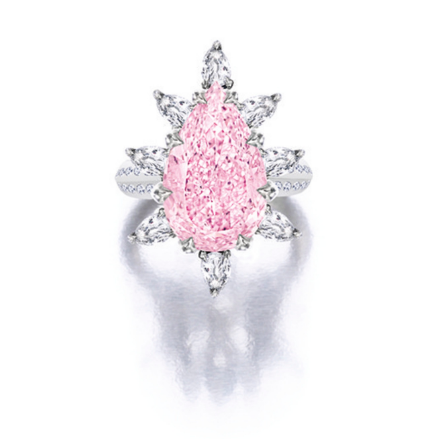 The Central fancy intense pink diamond weighs 1.01 carats and is flanked by two 0,7-karätigen yellow diamonds. 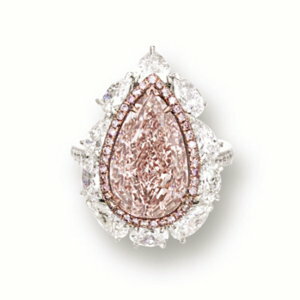 The gems are available in Platinum and 18 k gold and are each framed by a halo of white diamonds. 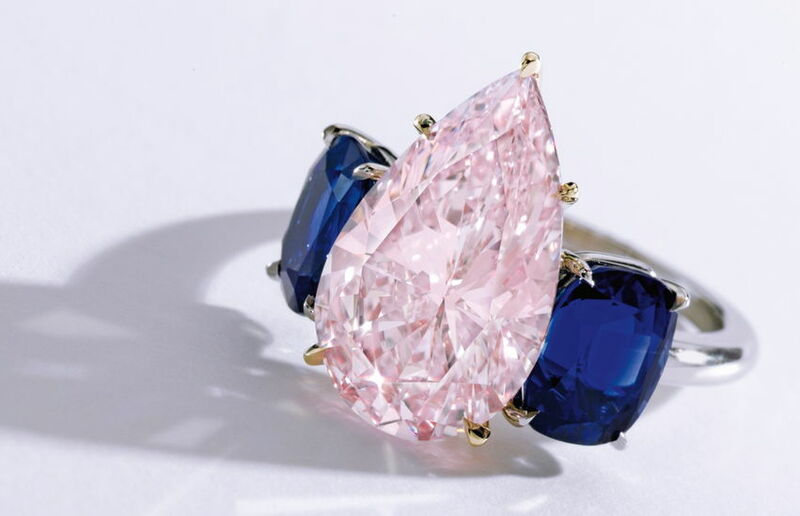 For $ 520,000, a Platinum necklace studded with diamonds with a 5,07-karätigen teardrop-shaped fancy orangy pink was auctioned diamonds. 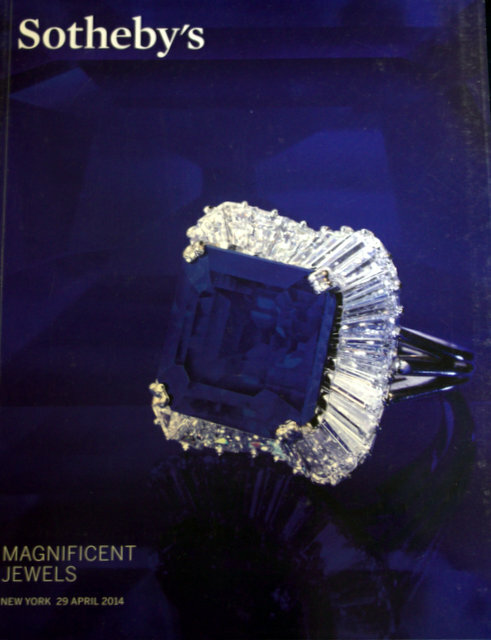 The piece of jewelry comes with a GIA certificate that confirmed the purity level of SI1 diamonds. 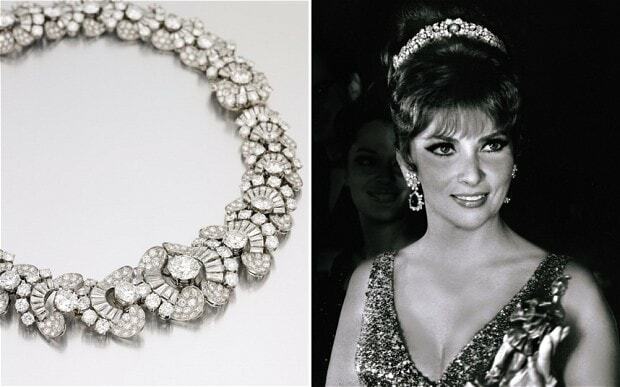 A more diamond necklace was especially romantic. 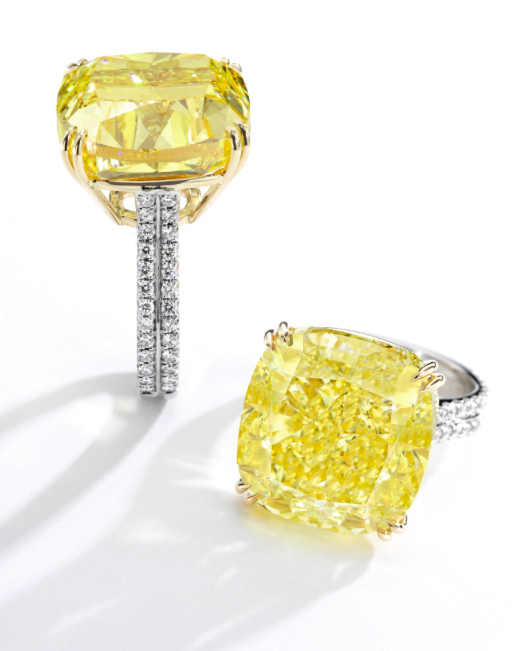 A 10,76-karätiger, heart-shaped Fancy Light Yellow Diamond Pendant on one with brilliant-cut diamonds occupied necklace made of Platinum and $156.250 scored 18-karat gold. 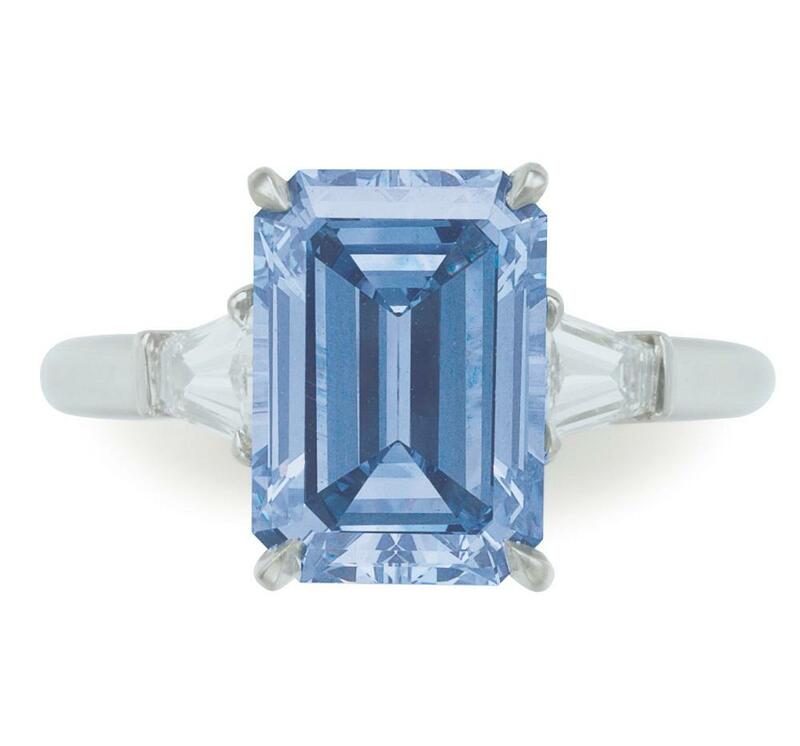 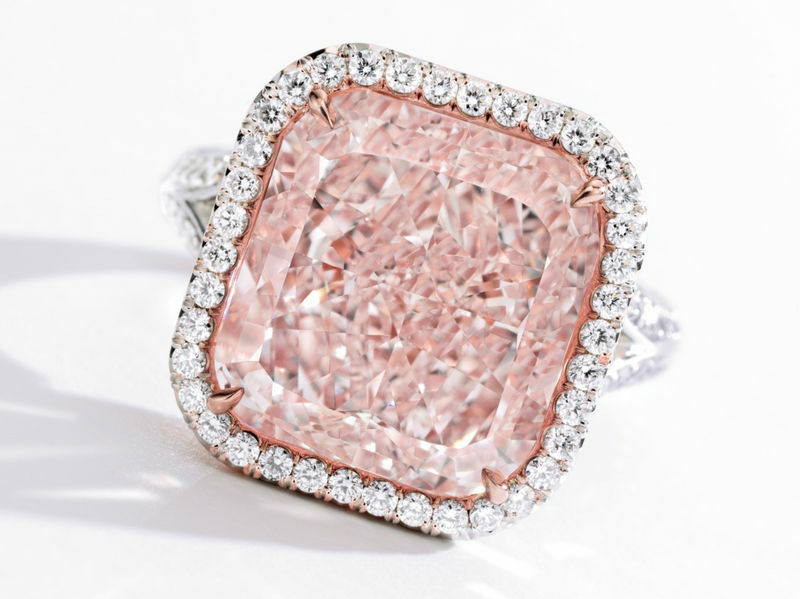 For $ 200,000, a platinum ring with a very light was auctioned pink diamond Emerald-cut (4.49 carats). 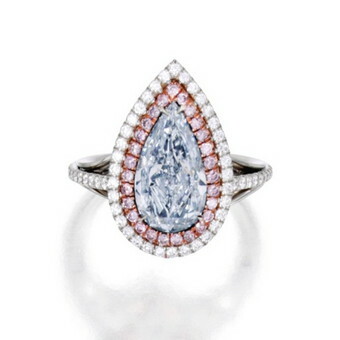 On the side, two pointed white baguette-cut 0.3 Carat diamonds accentuate the Middle Stone. 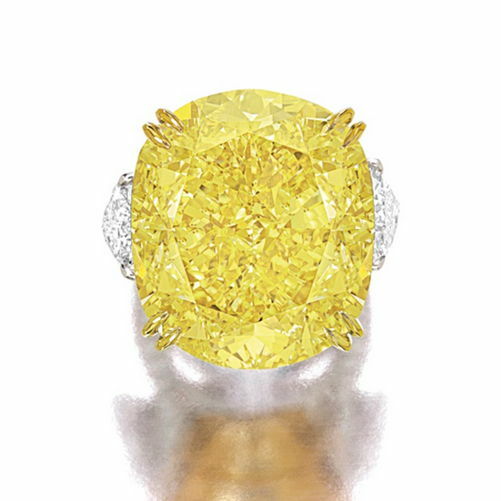 A few earrings 18-karat gold with bright yellow (5,10 and 5.00 carats)-radiant cut diamonds were auctioned off for $ 212,500.